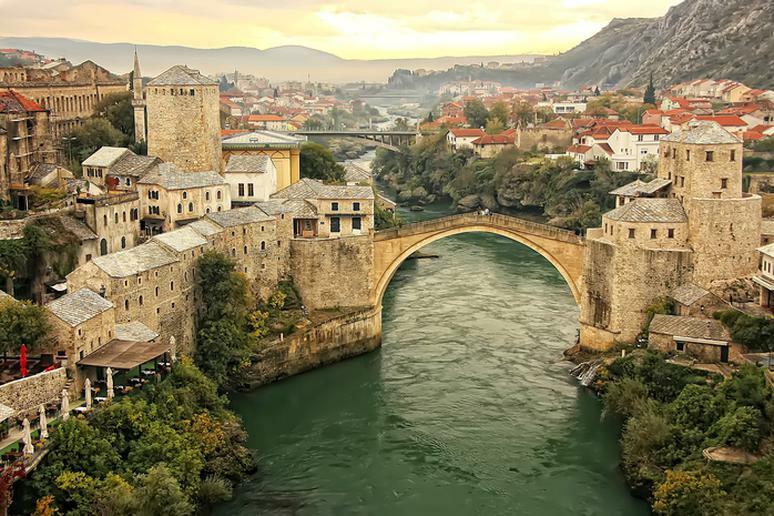 Mostar will take your breath away with its Ottoman-era architecture. A main attraction is the Old Bridge, destroyed in 1990’s and recently rebuilt. Thrill-seekers can jump off the bridge into the cold water; it’s allowed. Mostar was almost completely destroyed during the Bosnian War; the village was under siege for nine months. Today, it’s a charming little heaven on earth, but you can still see the bullet holes in the walls of the Red Cross building. 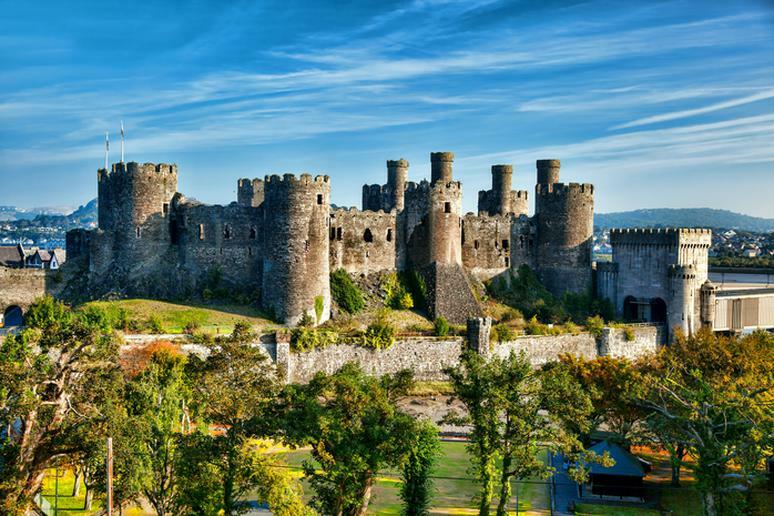 The medieval village, whose biggest attraction is the ominous Conwy Castle, a World Heritage Site, and magnificent dockside, is surrounded by the Snowdonia Mountains and shores. Other preserved castles and historic houses are somewhat of a trademark in Conwy. It is there where you’ll find the smallest house in all of Great Britain. The house was lived in until 1900, when the owner was a 6 ft. 3 inch fisherman named Robert Jones. The rooms were too small for him to stand up in and he was eventually forced to move out. 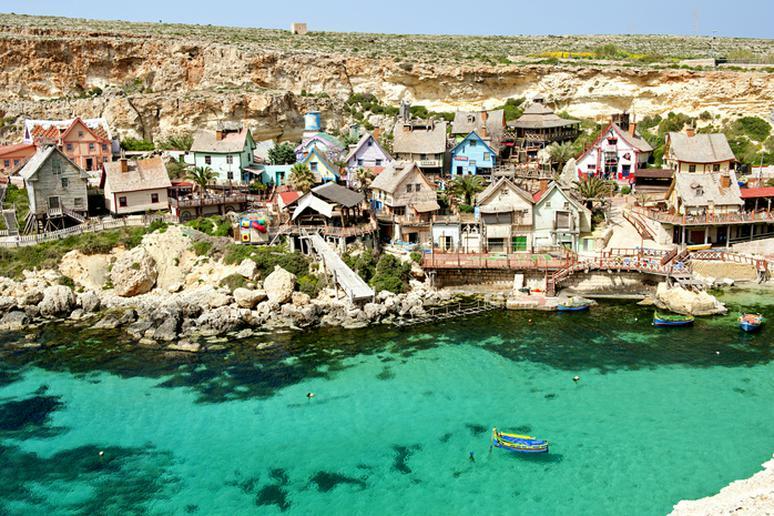 The village was the film set of the 1980 musical “Popeye.” Since then, it has been revamped into one of biggest tourist attractions on the Maltese Islands. The small community is mostly an entertainment complex and an open-air museum for the “young and the young at heart.” At Sweethaven, as the village is also known, visitors can see replicas of all main characters in the children’s cartoon – Popeye the Sailor, Olive Oyl, Bluto, Swee’Pea and Wimpy. The remains of the village’s rich history will leave you in awe. 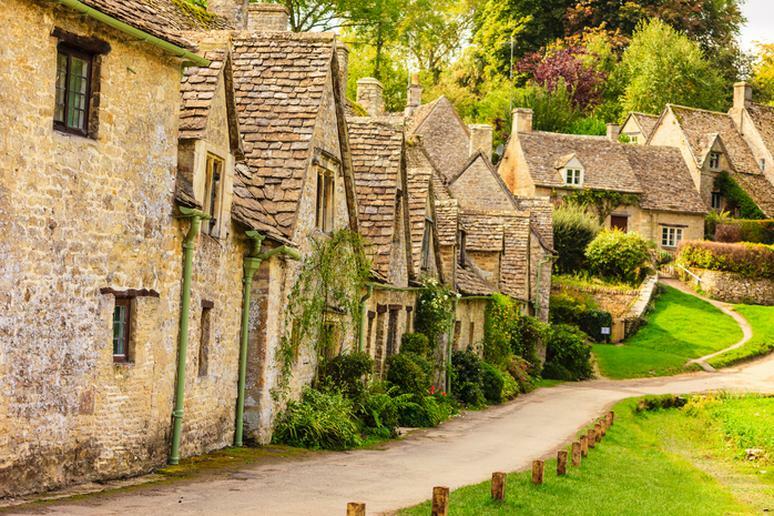 Bibury’ main attraction is Arlington Row, a group of ancient cottages with steeply pitched roofs, overlooking a water meadow and the river. If you like trout, you have to visit the famous Bibury Trout Farm. To get away from the crowds in the village, go on a charming walk through woodland and meadow rich in wildlife, across a Roman road and past a hidden dewpond. 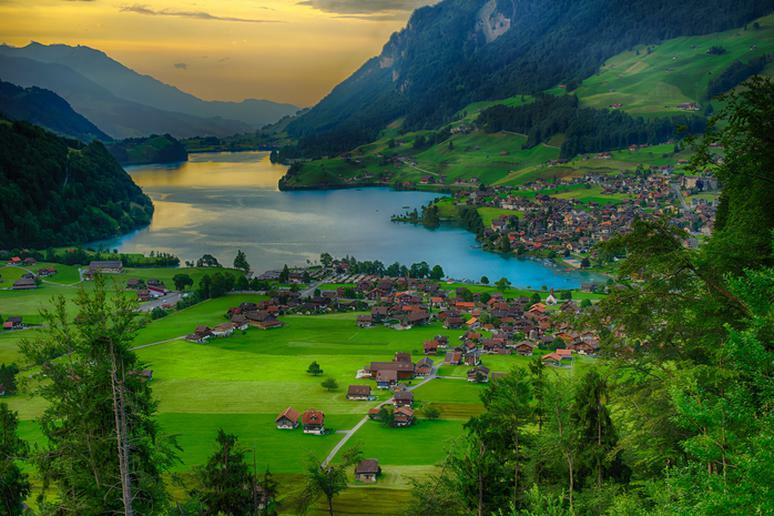 This is the village for the ultimate Swiss holiday regardless of whether you come in the winter or summer. One of the best things about the resort is that it’s car-free. The timber houses and hotels going back to the belle époque era, Wengen have maintained their fairytale postcard-perfect mountain look. Visit in the summer for more than 300 miles of trails and a dozen of mountain cableways to take you to the best viewing spots in the region. This beautiful fishing village in the Lofoten archipelago within the Arctic Circle will take your breath away with its natural splendor. About 300 people live there, and they take very good care of their home. 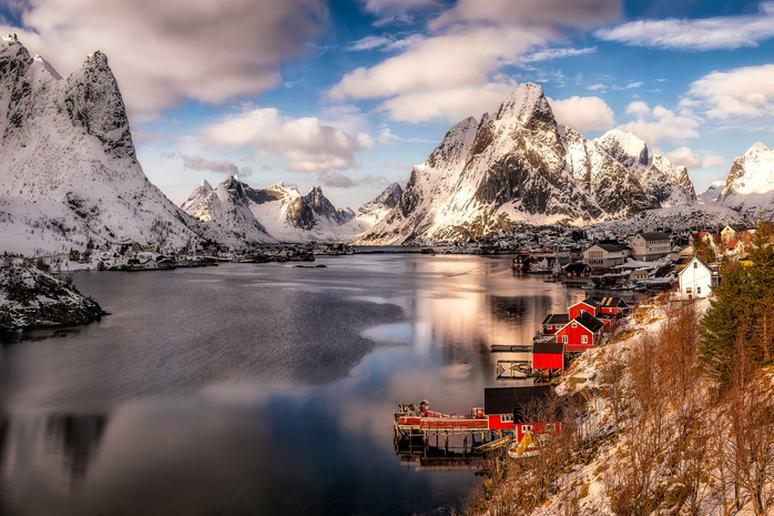 Reine is one of the most isolated small communities in Europe. The village is also one of the best places to witness the Northern Lights. Camping under the stars on beaches and fishing, obviously, are other favorite activities. 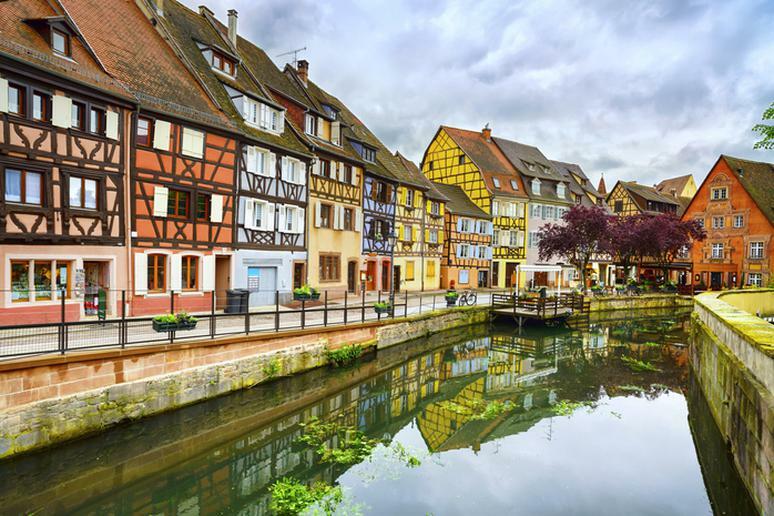 The most popular place in historic Colmar is Petite Venise (Little Venice). It’s the village’s most eye-catching quarter. Much of the small city's best architecture is crammed there. 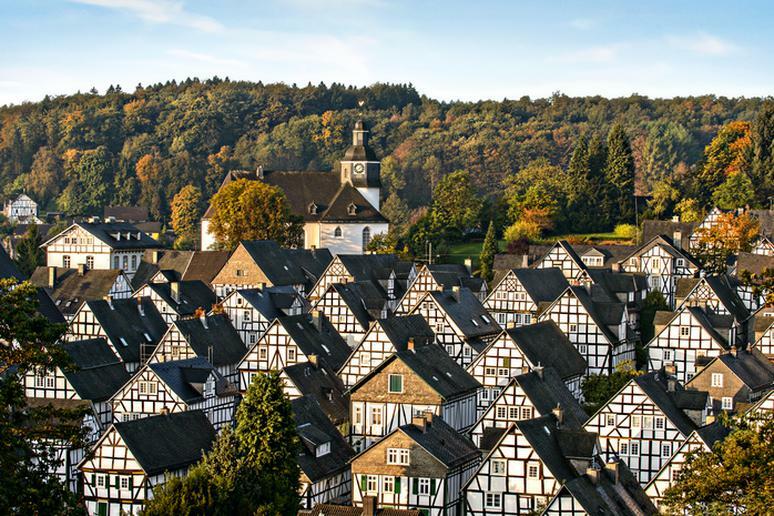 The half-timbered Alsatian houses on the edge of Lauch River are stunning. Just like in the real Venice, the best way too explore the village and see where fishmongers, leather tanners, and other merchants lived and worked is by boat. The House of Heads, built in 1609, is another must-see. Plyos to Russia is probably what The Hamptons are to New York. 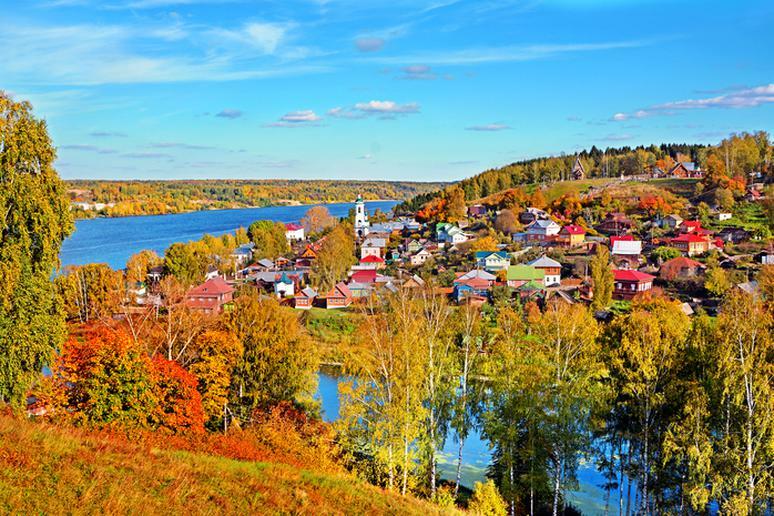 If you have the money and time, the village on the banks of Volga is the place to be in the country for an oligarch-like vacation. Plyos, which has existed since the 12th century, has kept its typical Slavic features over the years. You will still find babushkas (grannies) carry baskets of chanterelles past old merchant’s houses and smell the smoke coming from wood stoves. 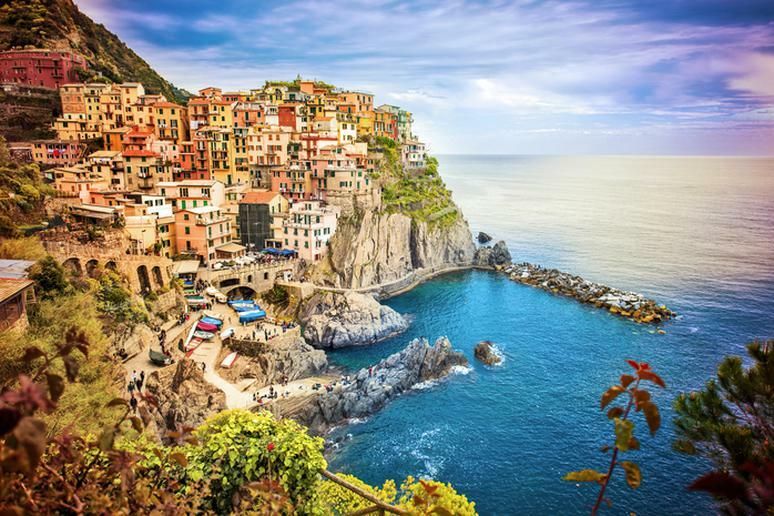 This small fishing village on the Cinque Terre coastline in Northern Italy has been around since at least 1338. It’s the oldest in that section of the Italian Riviera. The colorful buildings in the village are its main attraction, followed by the San Lorenzo church, the swimming hole and harbor. There are no sand beaches but many people do deep-water swimming. Vineyards in the region are especially popular as well. This is the home of the famous Sciacchetrà wine. 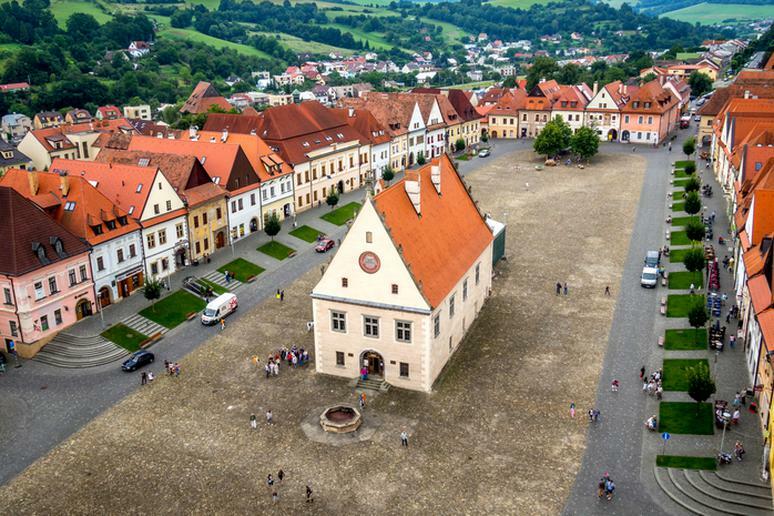 Bardejov is a small but exceptionally complete and well-preserved example of a fortified medieval town, which typifies the urbanization in this region, according to UNESCO. Among other remarkable features, it also contains a small Jewish quarter around a fine 18th-century synagogue. The town’s surviving urban plan, with a regular division of streets around a spacious market square, is an indication of European civilization from the 13th to 14th centuries. Burghers’ houses document the highly developed burgess culture. 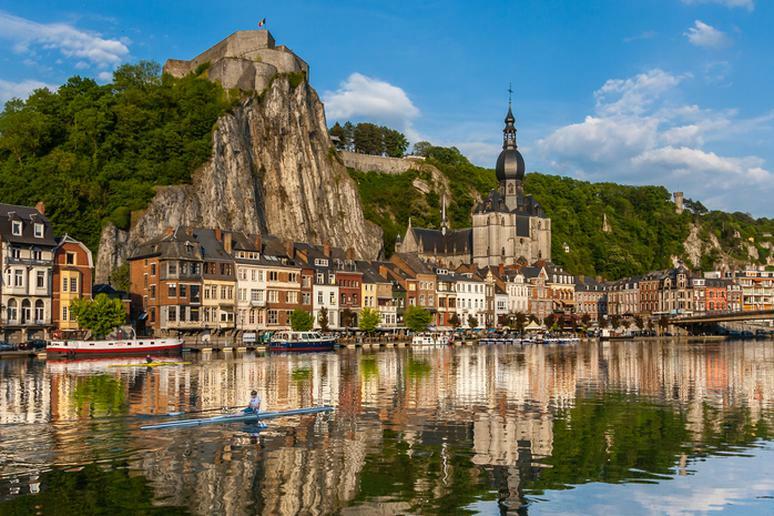 Dinant is a small village pressed by the Meuse River on one side and the high rocks that overlook it on the other. The castle high above the town and the Collegiate Church of Our Lady with its distinguishing pear-shaped bell tower are the main attractions. 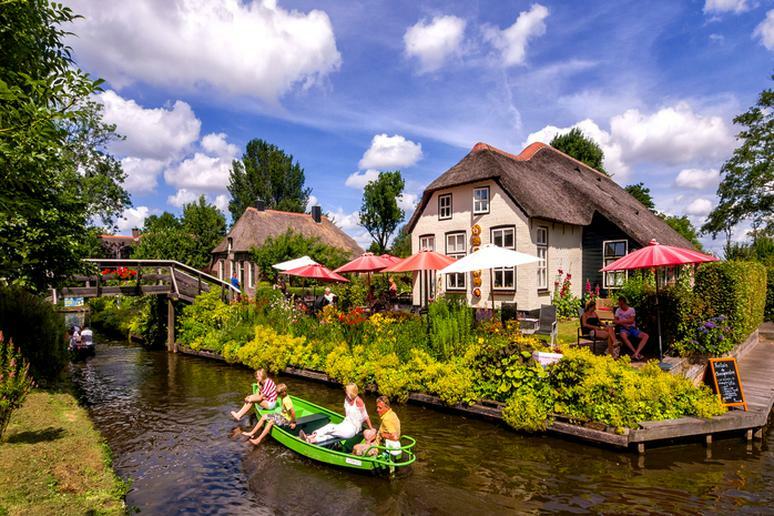 Giethoorn is often called the Venice of the North. The streets of this serene and remote village are small canals. When the postman delivers the mail, he travels by punt. Rent a whisper boat and explore the village. 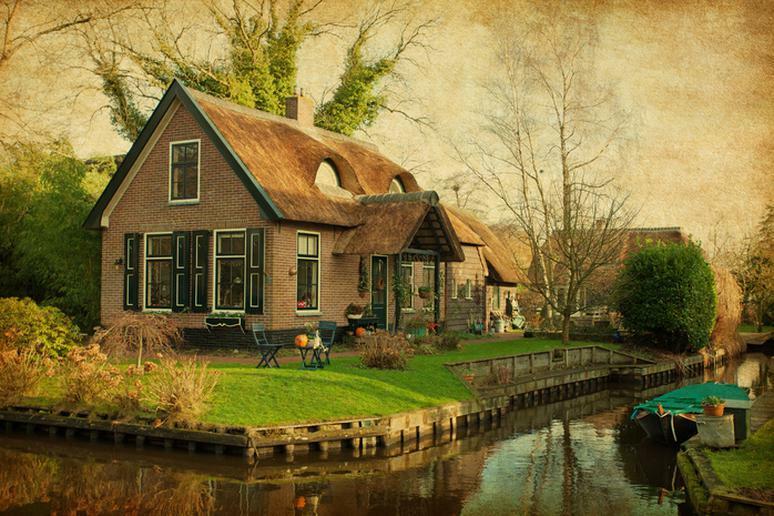 Visit the Museum 't Olde Maat Uus where people in this renovated farm will show you the history of living and working in Giethoorn in the last 100 years. 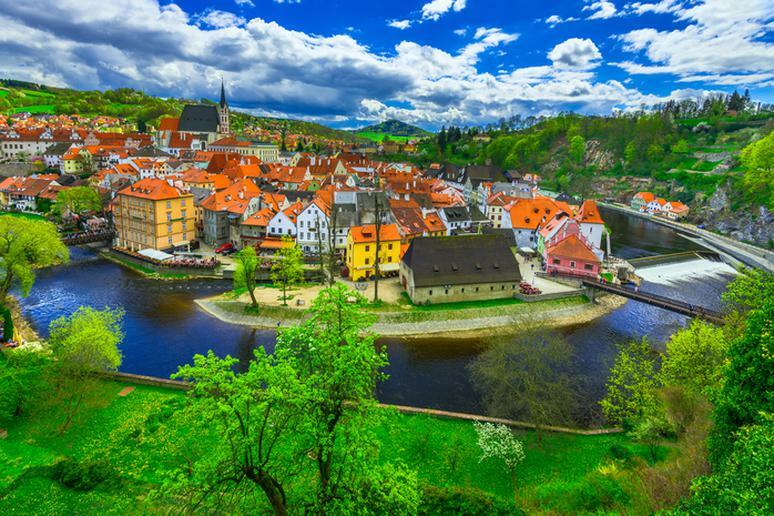 This charming little village is famous for its art and sculpture. The work of Vivienne Roche, Alan Hall, James Scanlon and Tamara Rikman are among the main attractions. 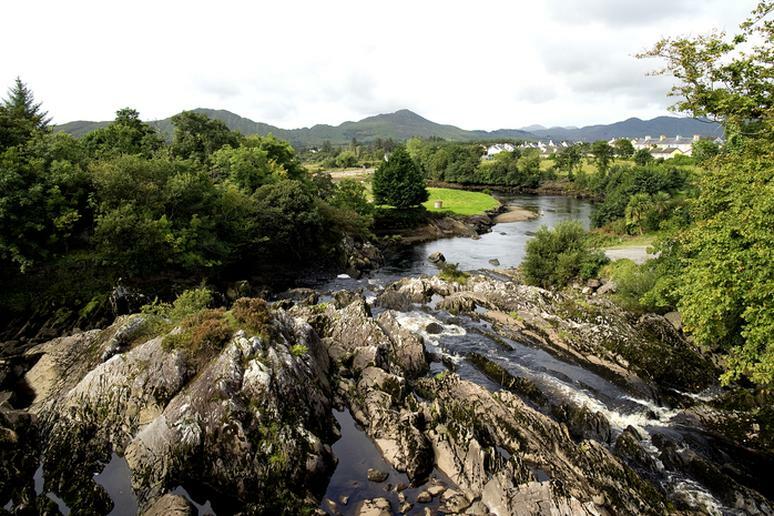 It would not be an Irish village without amazing pubs and restaurants.